#2,716 Good Advice. – Laurel Mercantile Co.
Now reading: #2,716 Good Advice. 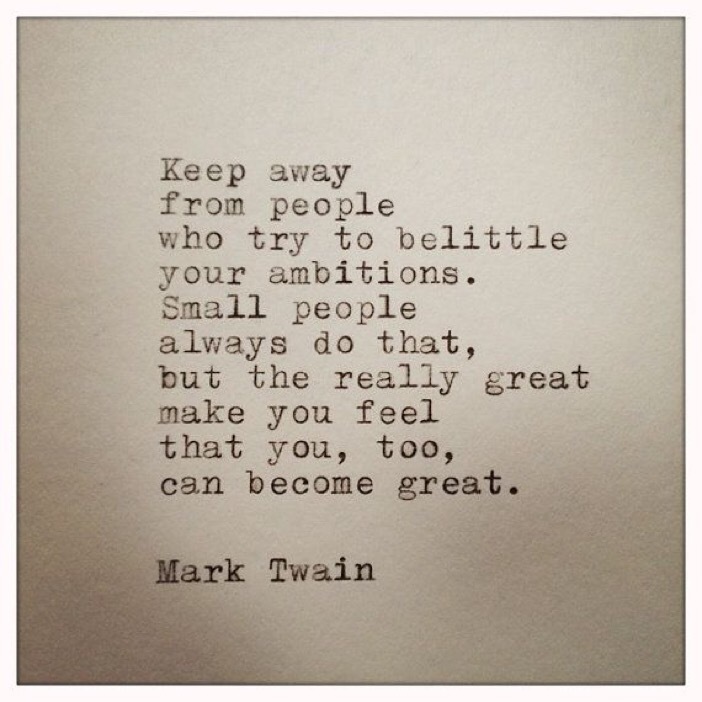 Let’s all follow Mark Twain’s advice, friends. Sound good?